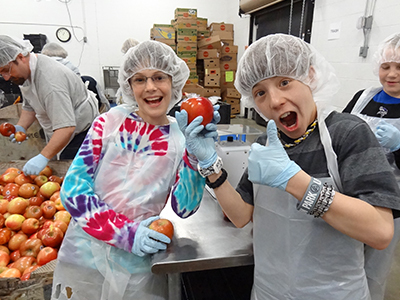 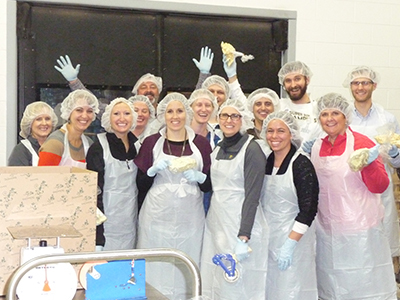 Second Harvest Foodbank of Southern Wisconsin, southwestern Wisconsin’s largest hunger-relief organization, is a non-profit organization that is committed to ending hunger in 16 southwestern Wisconsin counties through community partnerships. 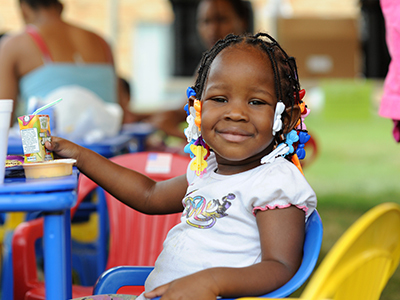 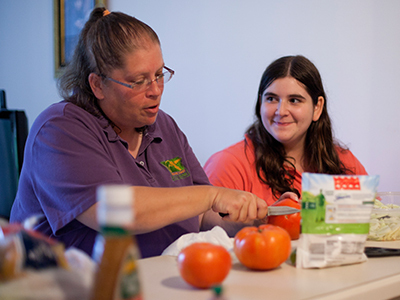 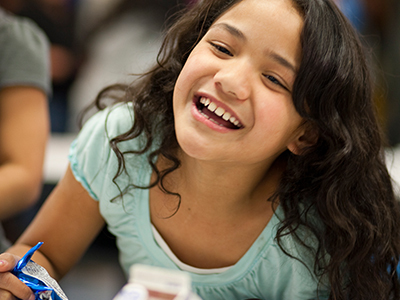 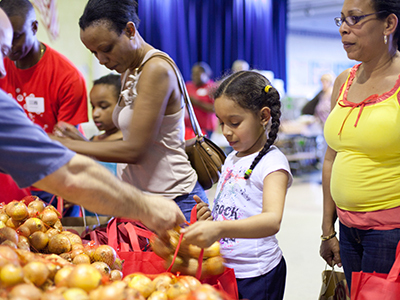 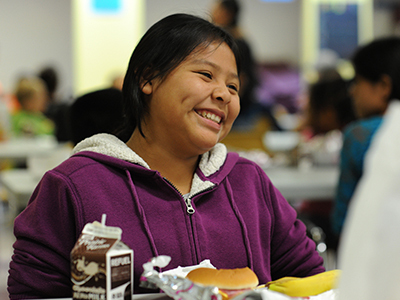 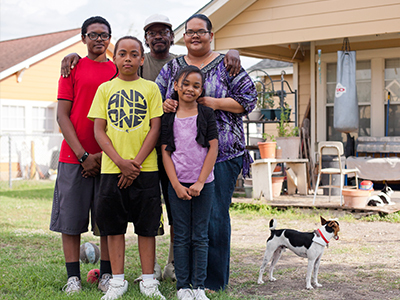 By focusing on a multipronged approach that includes food distribution, increasing participation in public and private food programs, and mobilizing the public, it serves nearly 141,000 people who struggle with hunger each year; 43% of whom are children. 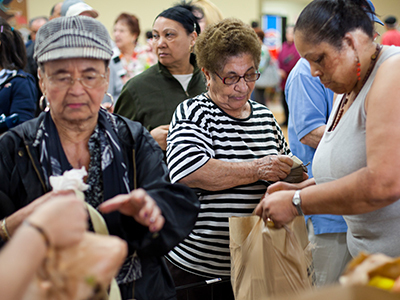 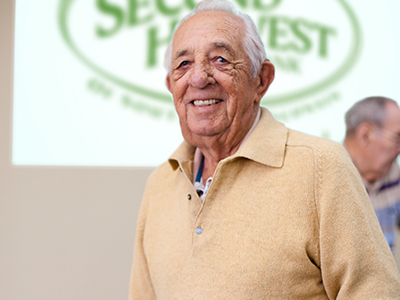 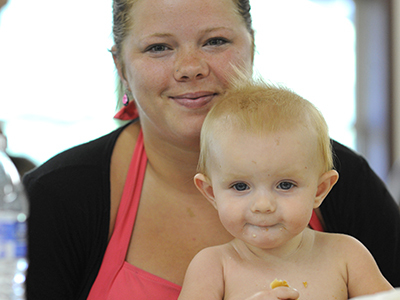 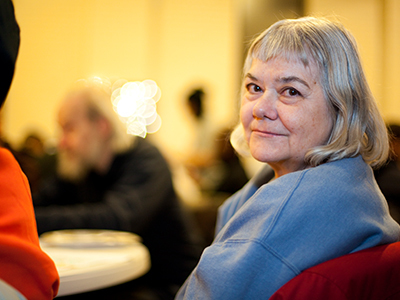 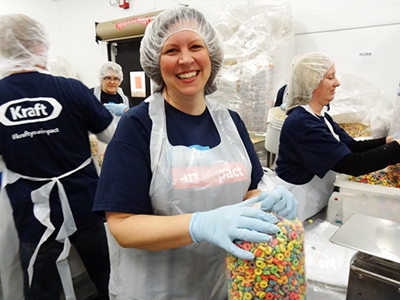 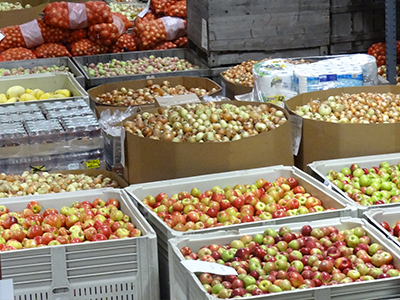 From July 1, 2012 to June 30, 2013 Second Harvest Foodbank, together with its more than 225 partner agencies and programs, provided 12.6 million meals to those facing hunger. 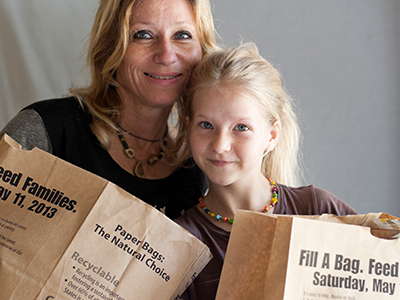 For more information, visit SecondHarvestMadison.org. 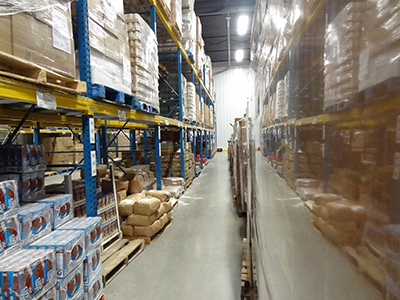 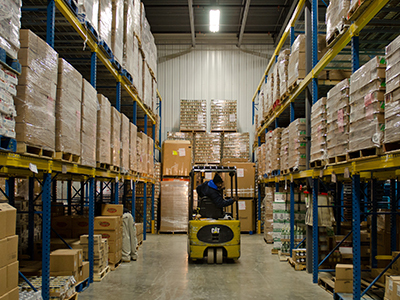 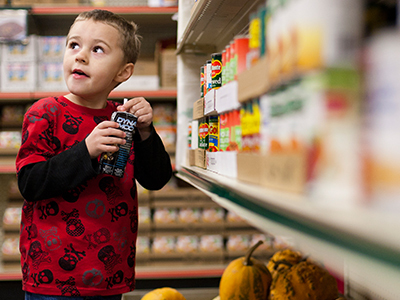 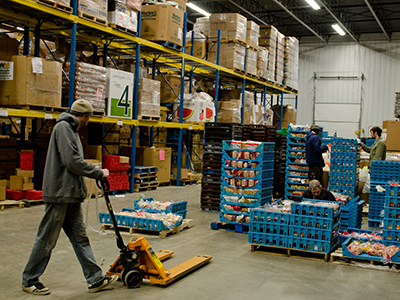 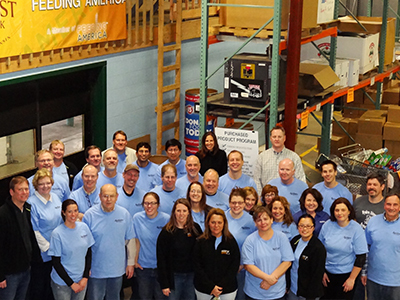 For a map to Second Harvest Foodbank of Southern Wisconsin, click here: http://bit.ly/1mxKbZA.